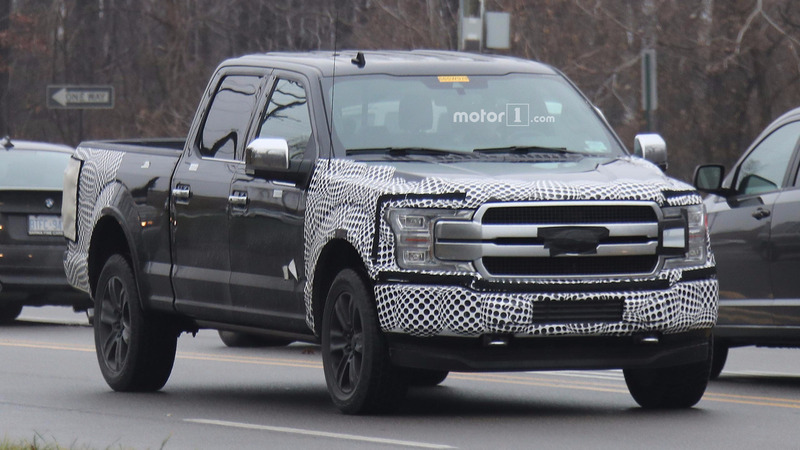 Ford's concealment does a fairly good job but can't hide a new grille for the pickup. 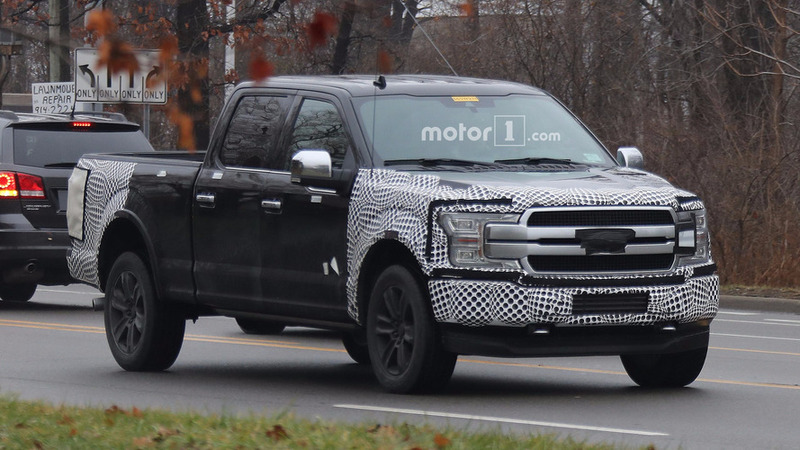 The latest, aluminum-intensive generation of the Ford F-150 only dates back to the 2015 model year, but new spy shots show that Blue Oval is prepping a styling refresh for the brand’s bestselling pickup. 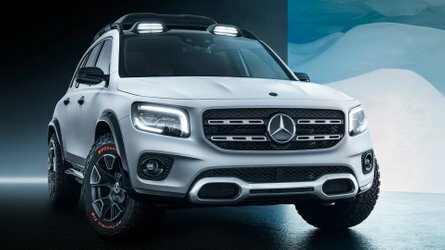 We should see this facelift without so much camouflage in just a couple weeks at the North American International Auto Show. The new face on this test mule features a two-bar grille that’s reminiscent of the latest Super Duty. 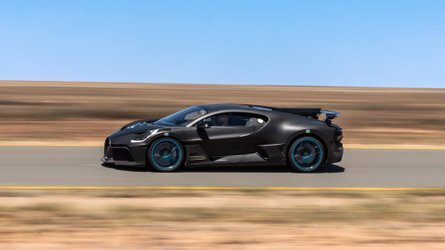 Camouflage around the hood, fenders, and lower fascia indicates design tweaks for these locations, too. However, the concealment is quite effective at hiding the exact changes. The bracket-shaped headlights remain but now have fewer amber pieces than the present styling. 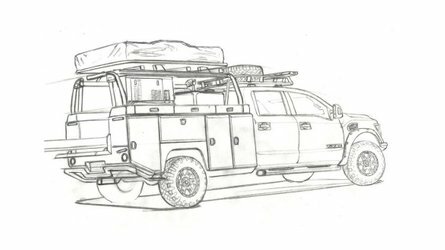 At the rear, a new tailgate features a revised handle and smoother design that removes the crease from the current look. 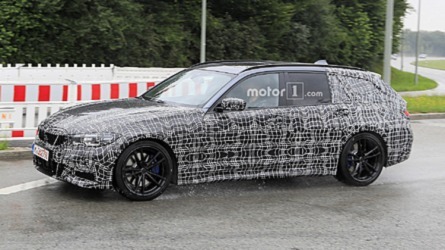 Camouflage around the taillights and bumper indicate design upgrades. Again, the concealment keeps these tweaks hidden. 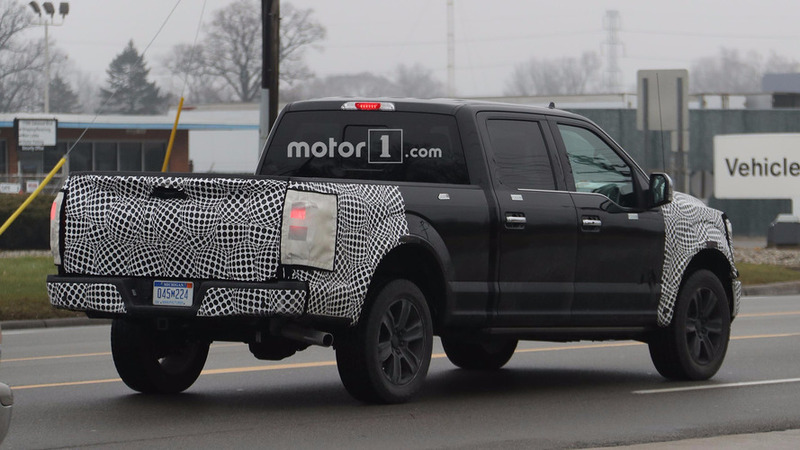 Previous spy photos indicate that the Raptor would also have these updates at the back but would keep the current grille. 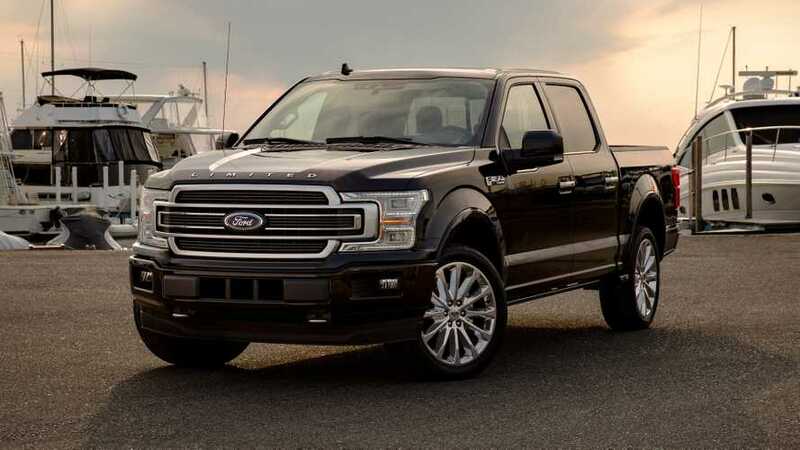 This refresh appears to be more of an evolution of the F-150's current look, but it appears like enough to keep the popular pickup fresh among buyers. Given Ford's massive number of options and trims on the current F-Series, buyers should be able to spec one exactly to their styling demands. After debuting in Detroit, we expect the revised F-150 to arrive at showrooms later in 2017 as a 2018 model year vehicle. 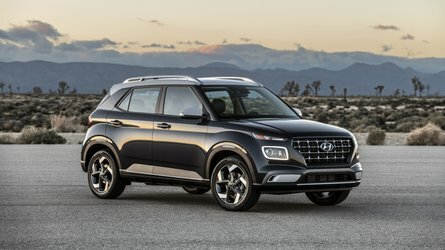 The announcement of major powertrain tweaks are unlikely during the refreshed model's unveiling because of the recent addition of the 10-speed automatic and more powerful 3.5-liter EcoBoost V6. Old rumors hint that we might see a diesel soon, and there’s definitely a hybrid on the way in the near future.